David Ogilvy has been a leading force in Greenwich real estate for over 40 years. President and owner of David Ogilvy & Associates, David has been ranked as the number one selling broker in Greenwich many times. His independent firm is the exclusive Christie's International Real Estate affiliate for Greenwich, providing the best in local, national and international real estate services. Through Christie's International Real Estate, David Ogilvy & Associates is part of a national and international network of 1070 offices in 40 countries worldwide, with over $125 billion in real estate sales. David and his firm are known for the highest levels of service and discretion, coupled with superlative advertising and market knowledge. As the Rotary Club 2010 Citizen of the Year, David Ogilvy exemplifies the organization's motto " Service Above Self" in his long list of volunteer efforts. He has lived in Greenwich since he was five and been dedicated to serving town agencies and protecting its history through land preservation, habitat preservation and landmark preservation. He is on the board of the Boys & Girls Club of Greenwich where he was co-chair of the $16 million fund raising program to totally renovate and add onto the Boys & Girls Club. As a former president of the Greenwich Land Trust, he is now an honorary member of the Board of Directors and maintains a very active role in soliciting property for conservation. David initiated and was the Chairman of the "100 Days to Save Treetops", the successful public/private fundraising campaign to raise $11.5 million to save the former Libby Holman estate from a 40 house development. This effort has protected permanently 110 acres of environmentally fragile property on the Mianus River, adjoining the Mianus River Park. He was on the Selectman's Advisory Committee and was instrumental in the acquisition of the Pomerance-Tuchman property in Cos Cob next to the Montgomery Pinetum, working to expand the greenway from the Mianus River Gorge to Long Island Sound, and he was also involved in the Town's acquisition of the Laddins Rock Preserve in Old Greenwich, again an important part of a greenway leading to Binney Park. David has had involvement in many not-for-profit organizations over the years including being on the Board of Hotline (now Friendly Connections at the Family Center), the YMCA, the Mead Institute and the Mead School where he chaired the successful fundraising project to acquire their new campus. He is on the Advisory Board of the Teen Center, the Greenwich Point Conservancy, the Greenwich Tree Conservancy and the Advisory Council of The Greenwich Historical Society where he has been involved in the Antiquarius House Tour for more than 18 years and in the placquing of historic houses in the effort to preserve the history of Greenwich. 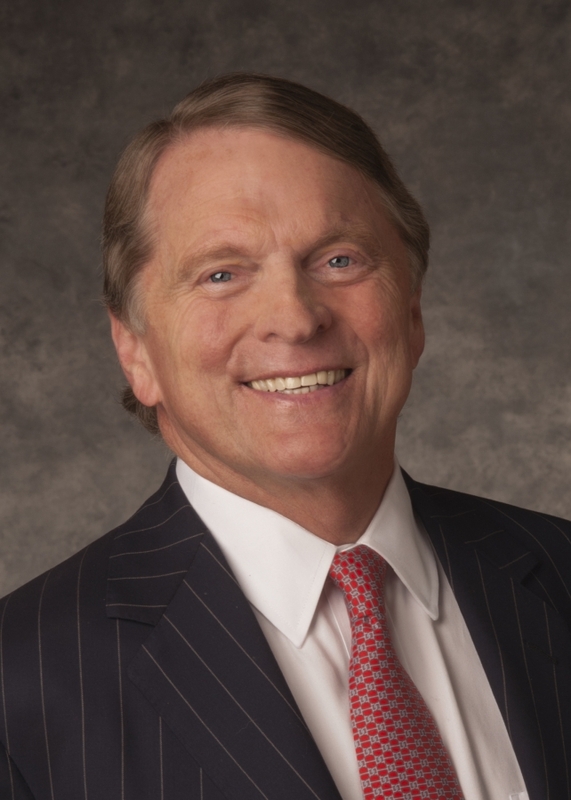 He has been committed to the Greenwich Country Day School, the United Way, and Greenwich Hospital, has supported the efforts of the Junior League, and is actively involved in the MMRF, the Multiple Myeloma Research Foundation. David has been cited with awards for his conservation work, and was recently honored as one of only two recipients ever to receive the Boys & Girls Club National Medallion award. David attended Riverside School, Greenwich Country Day School, Brunswick School, and Hotchkiss School. He received his BA from the University of Virginia and studied at the University Aix-Marseille in Aix-en-Provence, France. He is a former president of the Greenwich Association of Realtors and is a recognized leader in Greenwich Real Estate, also a CRB, Certified Residential Broker and a graduate of the Realtor Institute (GRI). He is a charter member of Christie's International Real Estate. His town involvement includes being a member of the Selectman's Land Acquisition Committee, which has recently changed its name to Selectman's Committee on Town Properties, and his great interest is the preservation of a rapidly disappearing open space for future generations. David is also an avid sailor and skier. David's wife Anne is very involved in the Audubon Society, the preservation of Long Island Sound, and the Greenwich Historical Society, passions he very much shares with her. Their personal historic contribution continues with the preservation of their 1888 Second Empire Victorian office on Arch Street, as well as their preservation of the 1703 Saltbox home in Old Greenwich from David's family, to ensure their future survival as landmarks in Greenwich. They live with their children in the Belle Haven section of Greenwich. David is committed to maintaining the wonderful quality of life Greenwich affords its residents.